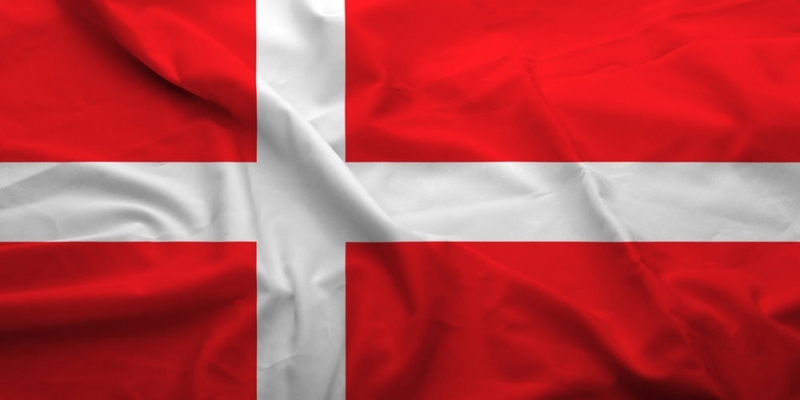 Denmark’s Financial Supervisory Authority (FSA) today issued an official statement on the use of virtual currency in the country – and surprisingly, it’s not all bad news. Although the FSA’s statement echoed warnings issued by the European Banking Authority (EBA) and red flags from regulators worldwide, it emphasised that cryptocurrencies, including bitcoin, will not be policed by Denmark’s financial regulators. The statement highlights that virtual currency isn’t covered by Denmark’s existing regulatory framework. Thus, cryptocurrencies cannot be subjected to the country’s standard financial regulation. However, like the EBA, the FSA pointed out that investors who choose to buy, trade and hold virtual currencies risk losing their investments, having their virtual currency stolen, or simply watching the value of their currency drop to zero. The EBA has also warned that there is no assurance that virtual currencies can be exchanged for national currencies, adding that trading virtual currencies carries implications for both tax and crime. Interestingly, the FSA is the first national regulator to implicitly name altcoins in its warning. The somewhat unflattering reference includes litecoin, zerocoin and linden dollars. The FSA also added that bitcoin is accepted as payment by an increasing number of businesses both online and offline. Denmark’s ‘hands-off’ approach to bitcoin regulation is interesting, but will other nations follow?